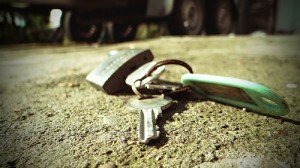 Looking for a Locksmith in Midland? 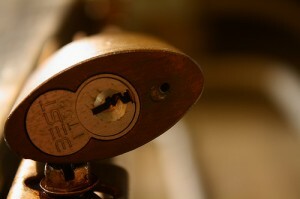 If you are looking for a reliable and affordable Midland Locksmith. Call 0417 734 773 today! 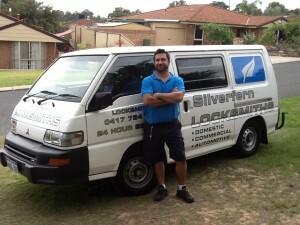 Silverfern Locksmiths is the locksmith company that is chosen by most residents in Midland. Whether you’re dealing with a locked door or a key that’s broken off in your lock, we can provide you with fast lock repair and lock installation services, lock replacement service, lock picking and emergency door opening assistance. 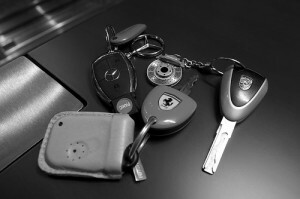 At Silverfern Car Locksmith Services, we deal with lost car keys and provide replacement car keys across Midland every day. If your car keys or remote have been stolen, we can erase the stolen keys so that they can never be used on your car again and give you a new set. So whether you drive a Holden, Toyota, Nissan, Ford, Hyundai, BMW, Audi, or a Mercedes, we are here to help you. Silverfern Locksmiths is a team of certified, experienced locksmiths who can deal with the security requirements of schools, universities, hospitals, rental properties, police stations, office buildings, factory buildings, and other commercial and industrial premises. Silverfern offers burglary repairs, access control and security upgrades where needed. Keep your earnings, jewelleries, guns, documents and other valuables safe with Silverfern’s excellent safes. We have a wide variety of models and brands you can choose from. At Silverfern, our goal is to offer innovative safety for homes and businesses all over Midland.